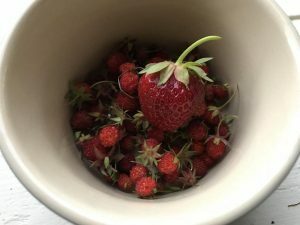 Can we manage garden pests without chemicals? 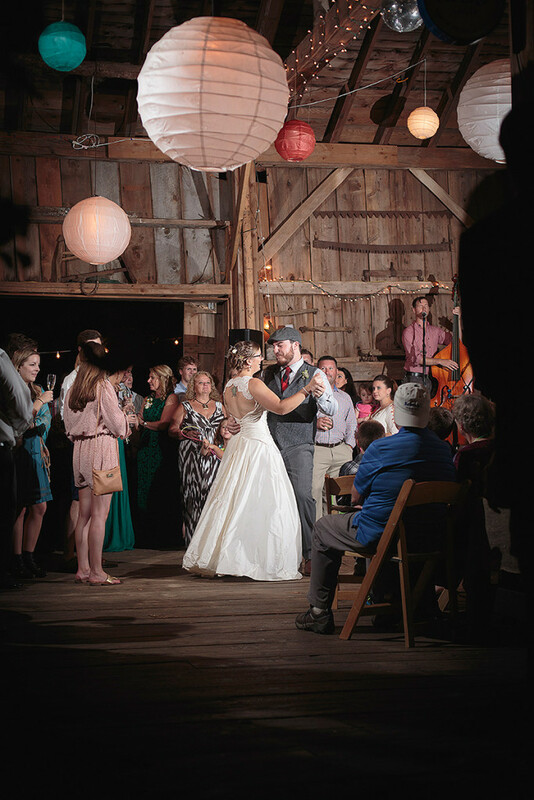 Skye Waterson and Matt Garand of Portland chose Caswell Farm in Gray for their wedding last fall. 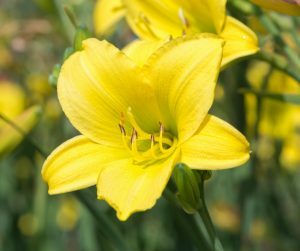 The reception was held in the barn, where Waterson and Garand share a dance. 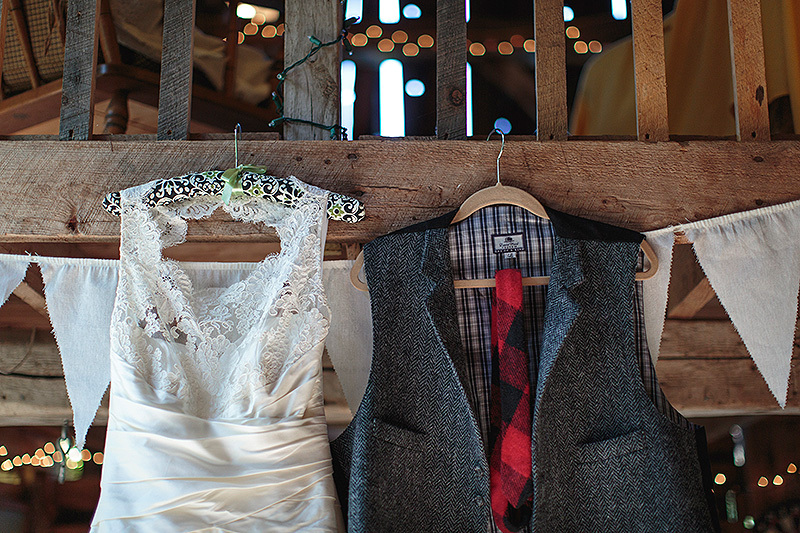 The couple's wedding finery hangs in the barn in advance of the festivities. 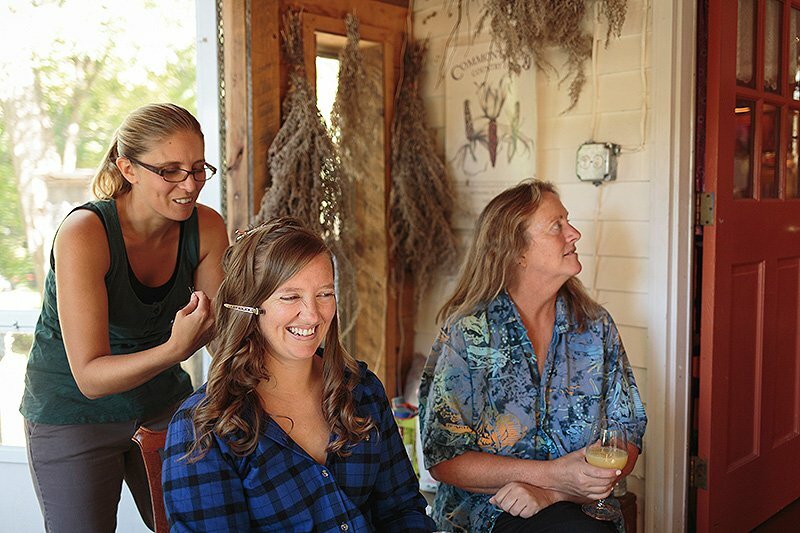 Skye Waterson gets her hair done for the wedding at the farm. 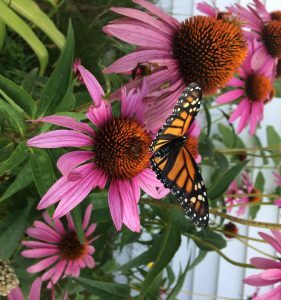 A poster for the Common Ground Fair hangs in the background. 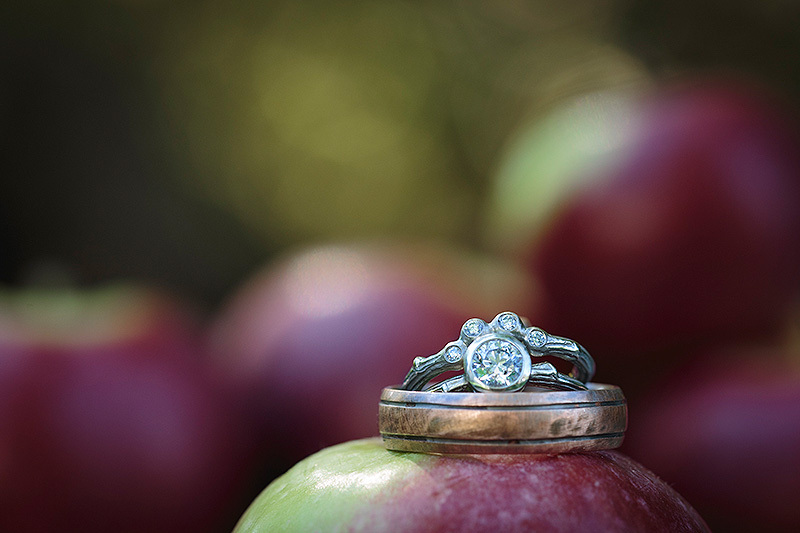 The couple's rings rest on an apple at Caswell Farm. 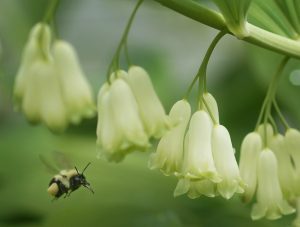 Many couples planning weddings today want venues offering casual, rustic charm. 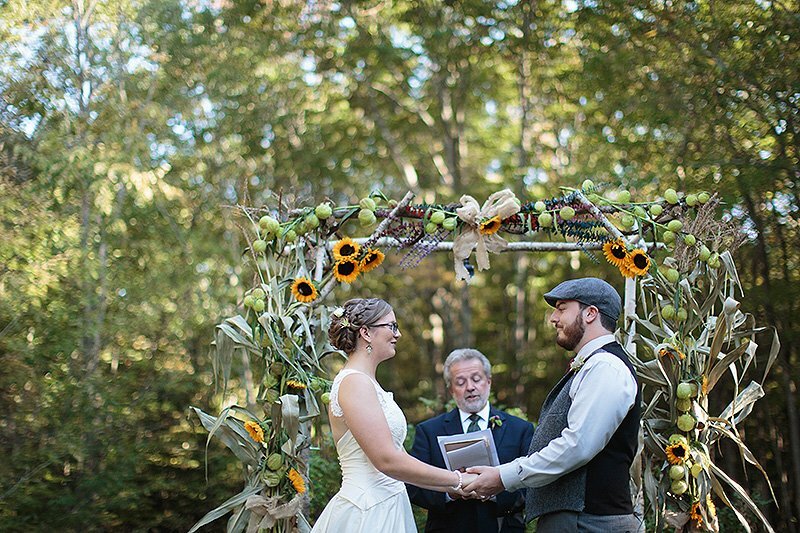 Skye Waterson and Matt Garand held their ceremony outside, under a birch arbor decorated by Garand’s father with cornstalks, sunflowers and other farm greenery. 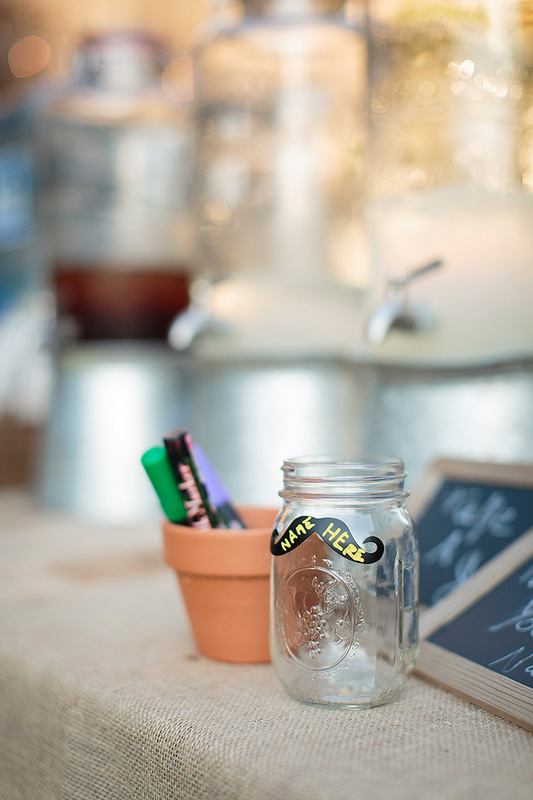 Guests drank from Mason jars, writing their names on mustache stickers so they'd be able to keep track of them. 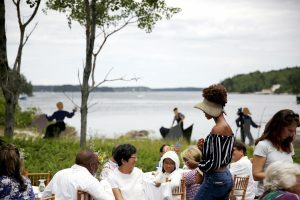 Wedding guests ate off compostable plates with compostable flatware. 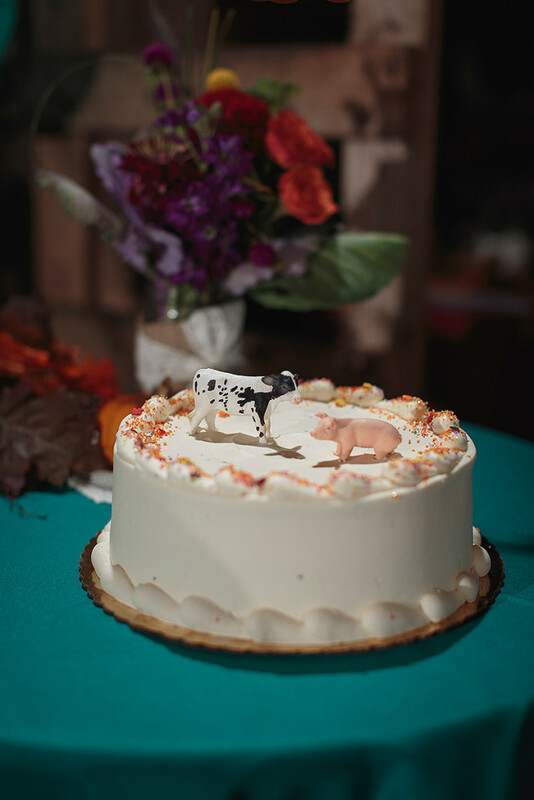 Instead of a bride and groom cake topper, a cow and a pig adorned the wedding cake . 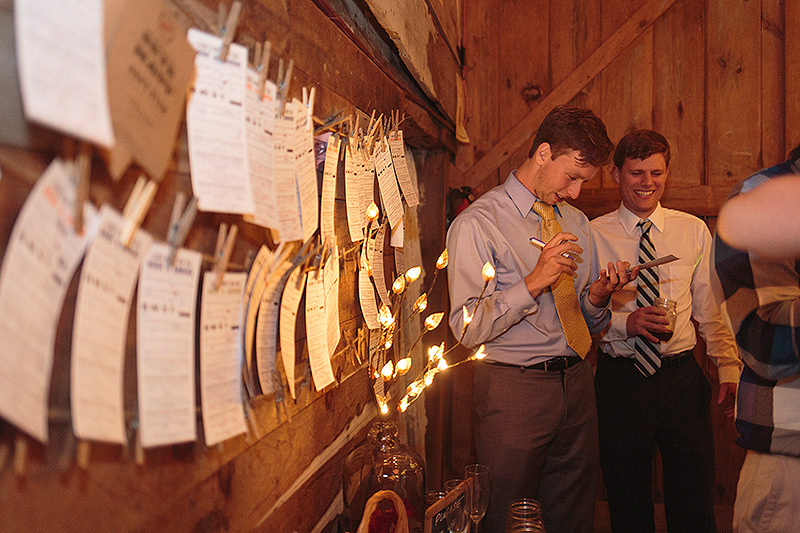 The couple printed their invitations on recycled paper in soy ink. They also had "leave a note for the bride and groom" cards available for guests.